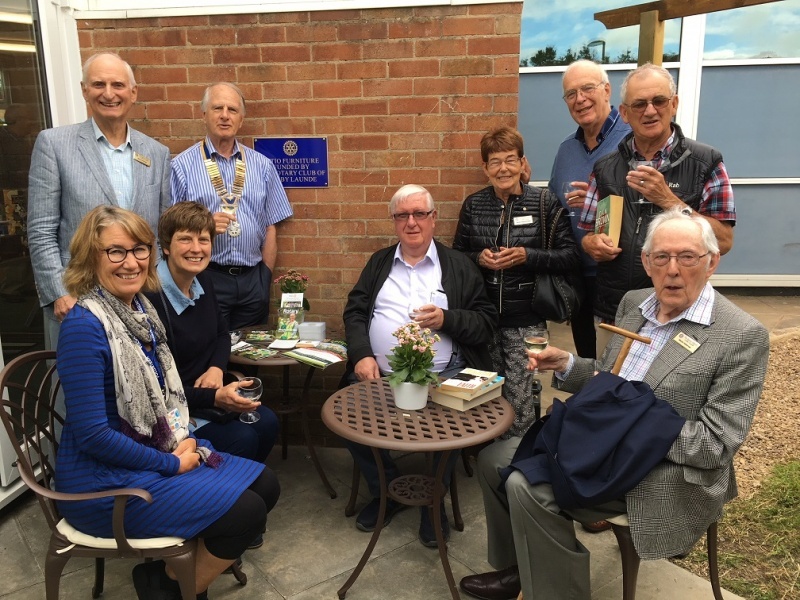 The Rotary Club of Oadby Launde has had a busy Spring and Summer, running a number of projects for the local community. Working with the Rotary Club of Oadby, trees on the club planted 60 trees on Hamble Green in Oadby near St. Paul’s Church following consultation with the Council. This was part of a Rotary International scheme to plant one tree per Member resulting in 1.4 million new trees being planted around the world. Three different species were planted, Wild Cherry, Rowan and Silver Birch and care was taken to ensure that none of these would damage nearby foundations when any of the trees reach full maturity. 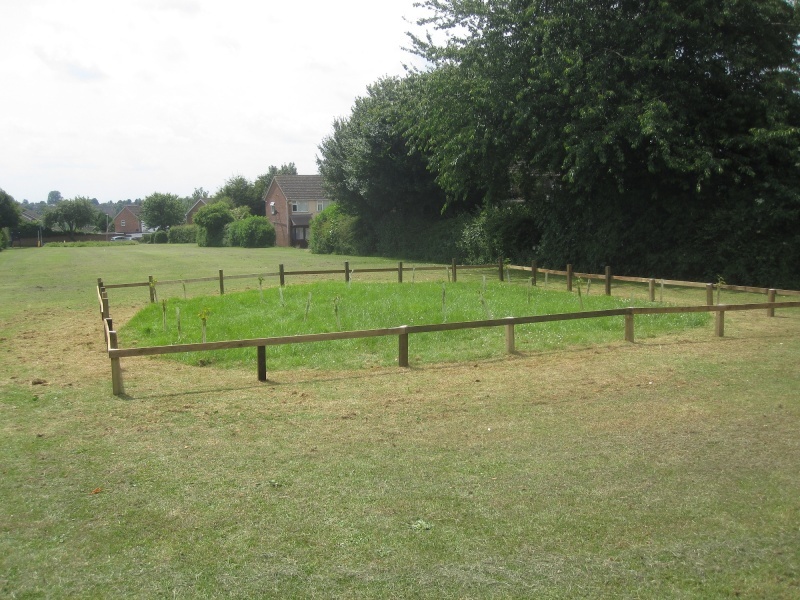 The Clubs have also installed protective fencing and will maintain the immediate grass cutting until the trees establish when the management reverts to the Council. The Clubs would ask the local community to help in protecting the young trees until they establish. 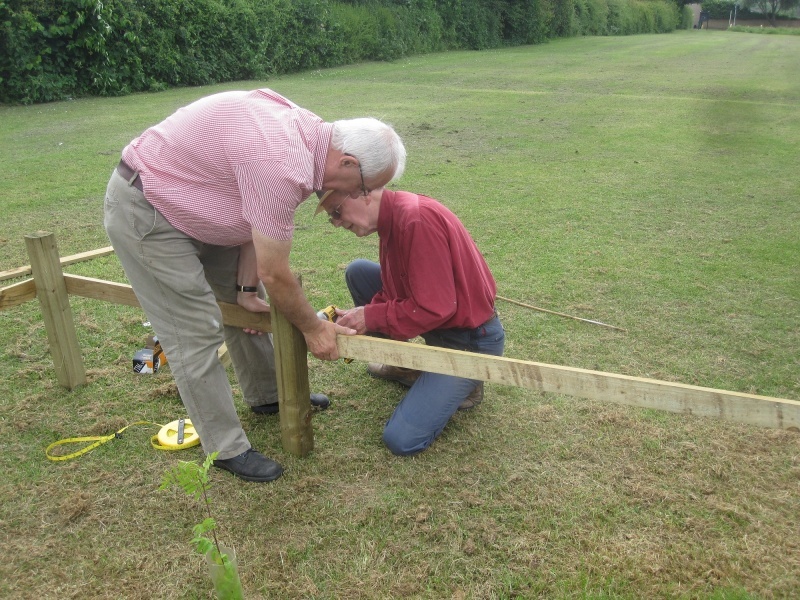 Pictured are members of Oadby Launde Rotary Club installing the fence. As noted in our previous report, we continue our work supporting the library at Great Glen. The club has paid for new outdoor furniture, and this was installed at the library in June. The new outdoor leisure area was officially opened on 16th June, with a celebration marking two years of management by the new volunteer Board of Trustees. The club and library trustees are now reviewing other area of support. Pictured, trying out the new furniture, is club President Ian Bowler, and members of the Rotary Club. 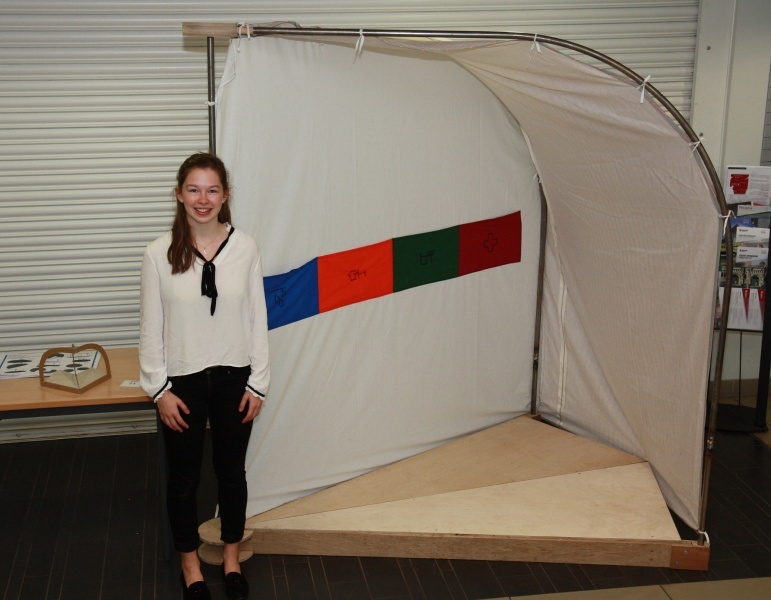 The club recently sponsored student Lucy Ring as part of the Young Designer competition. We were delighted when Lucy won 2nd place at the final held at De Montfort University. Pictured is Lucy, winner of 2nd place in the Young Designer Competition. 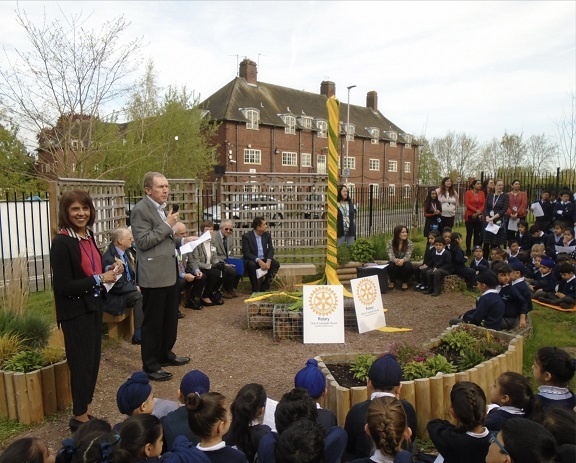 Working together with the Rotary Club of Leicester Novus, we jointly donated over £2000 and a considerable amount of time, to the creation of a Peace garden at Falcons Primary School. Opened on May 3rd, congratulations go to the pupils who sang beautifully, and to the Reception children who unveiled the Peace Pole. Parents and children can now use the peace garden as a quiet place to spend time together.